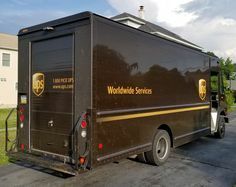 UPS Ground driver making an and pick-up for Hawaii and Australia. 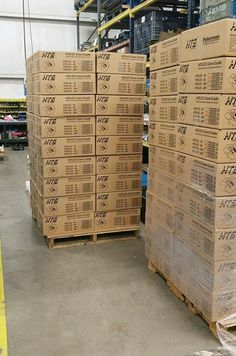 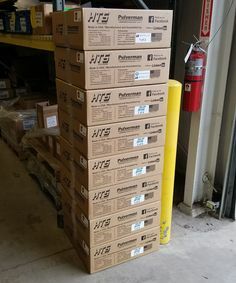 UPS Ground making HTS Systems' pick-up. 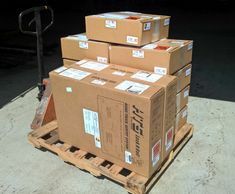 Tilt Mount Ultra-Rack units shipping to Johnson Refrigerated Truck Bodies.and Utilimaster Corporation. 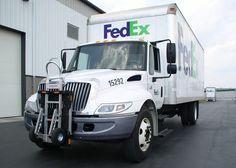 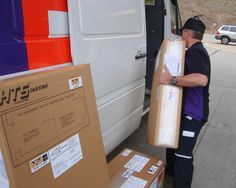 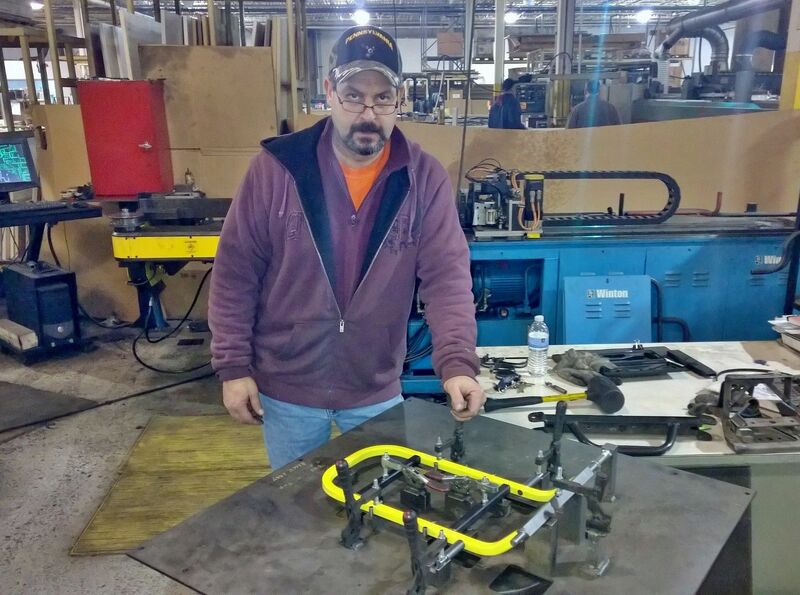 FedEx Freight P&P driver Al makes another HTS Systems' Cone Cradle pick-up at Pulverman. 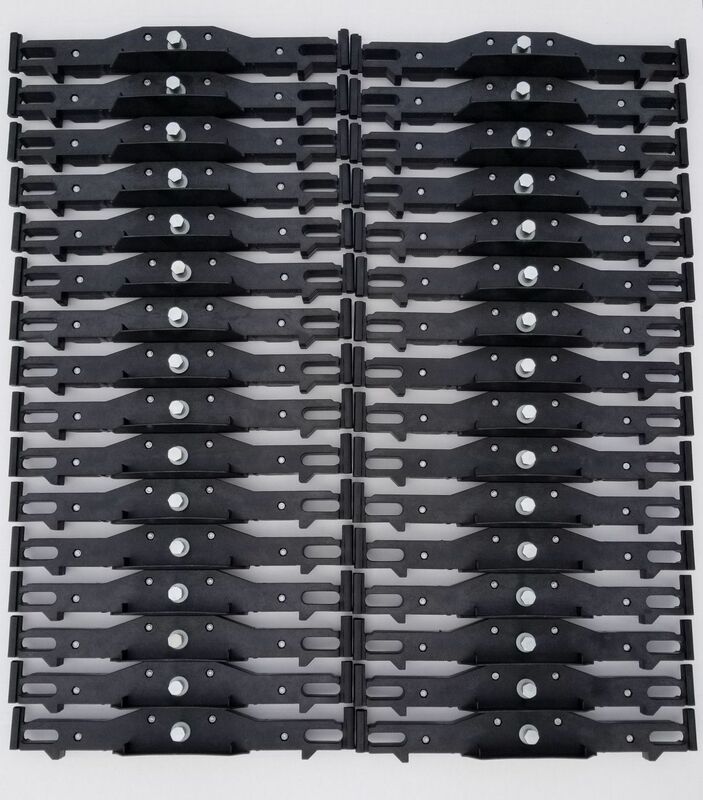 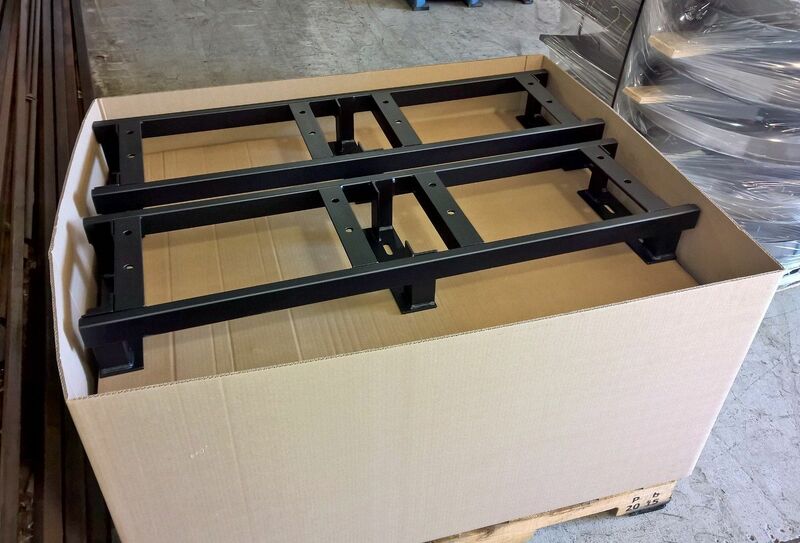 HTS Systems' HTS-20SHM-2 swing mount HTS Ultra-Rack. 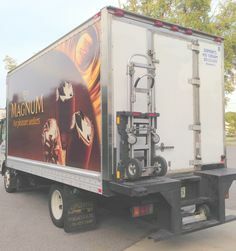 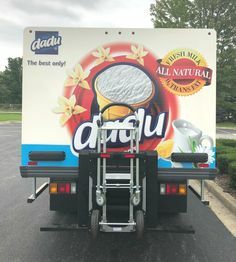 Baltic Food Distributing Inc. of Countryside, Illinois Dadu Ice Cream delivery truck equipped with HTS Systems' patented Direct Mount Ultra-Rack unit. 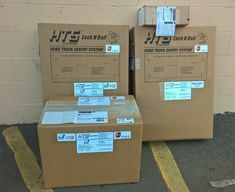 HTS Systems' and Cone Cradle units ready to ship out. 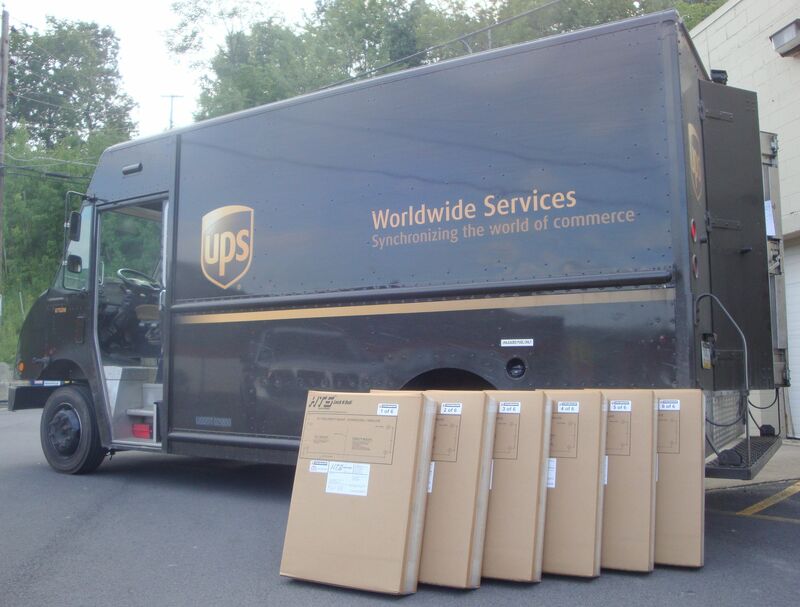 Corrugated shipping boxes designed and manufactured by Danaken Designs of Scranton, Pennsylvania. 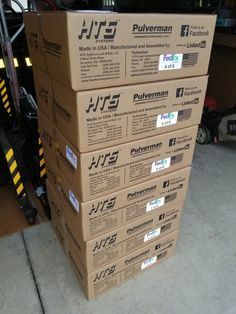 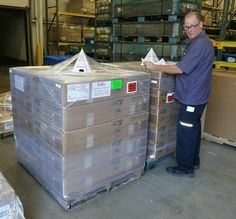 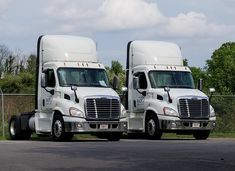 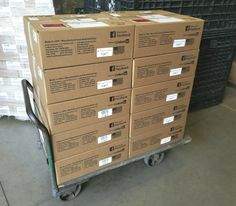 HTS Systems' Cone Cradle units and Ultra-Rack units shipping from Pulverman to Ontario, Canada and Nashville, Tennessee. 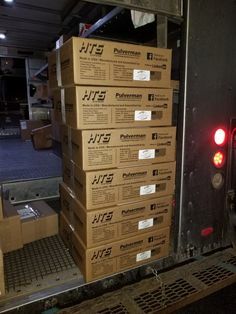 HTS Systems Cone Cradle units ready for shipping at Pulverman A Pennmark Technologies Company located in Dallas Pennsylvania. 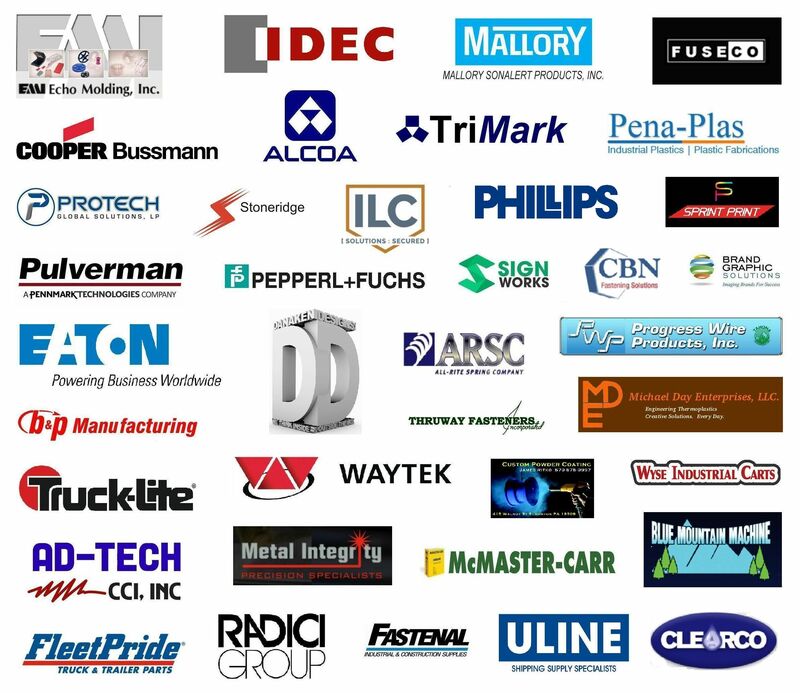 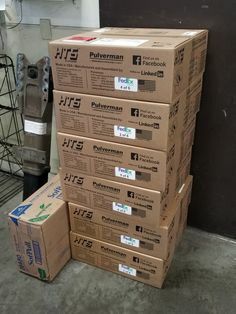 Pulverman A Pennmark Technologies Company located in Dallas, Pennsylvania manufacturing HTS Systems' HTS-CC-18 Cone Cradle components. 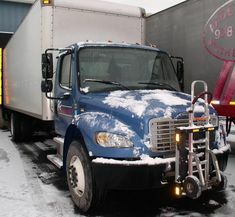 UPS Ground pick-up shipment for Johnson Refrigerated Truck Bodies in Rice Lake, Wisconsin. 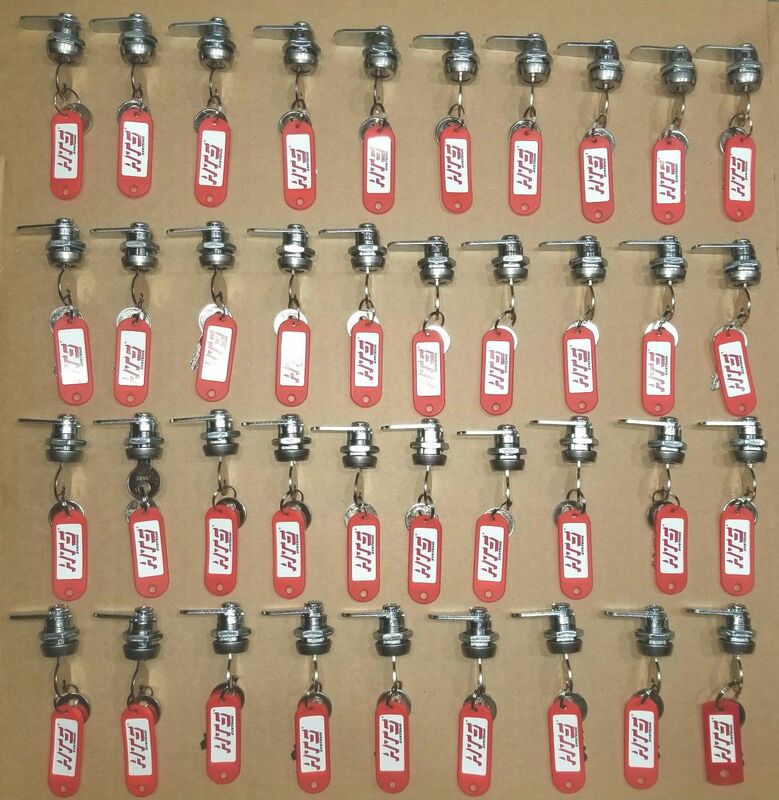 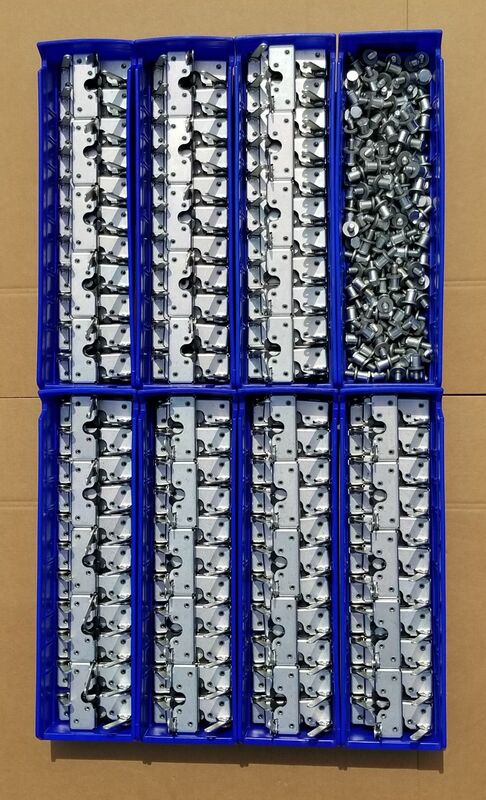 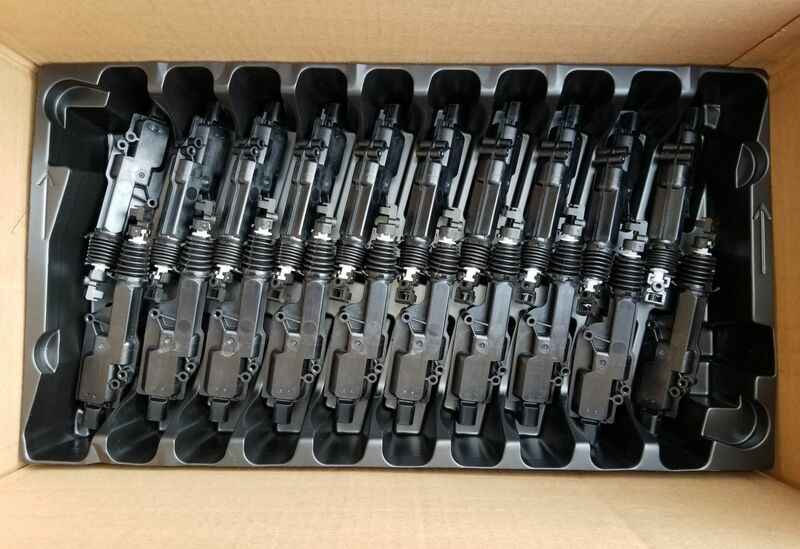 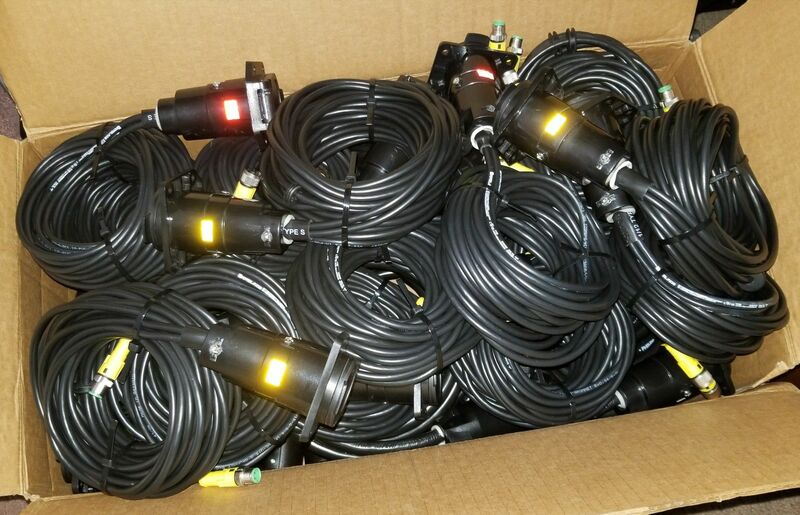 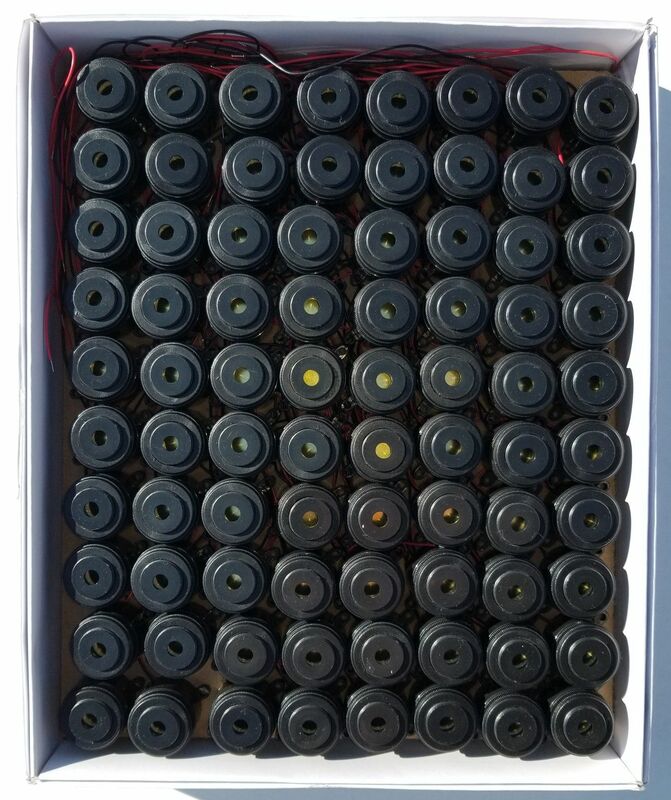 HTS Ultra-Rack manual override key cam assemblies ready for Hand Truck Sentry System installation. 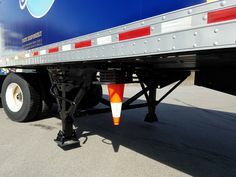 Our HTS Systems' new HTS-CC-18/28 Cone Cradle model is corrosion resistant, stronger, light-weight, easier to install and more rugged than ever. 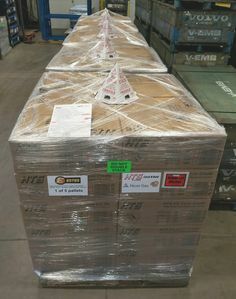 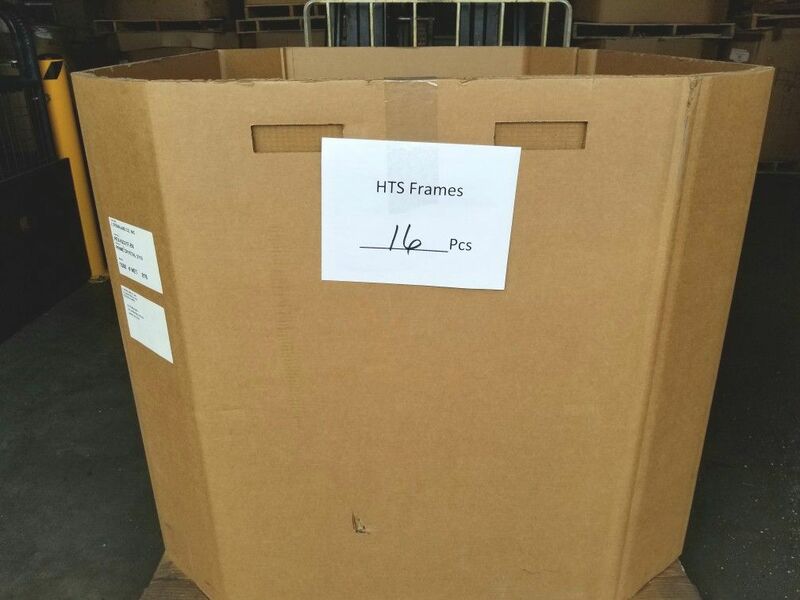 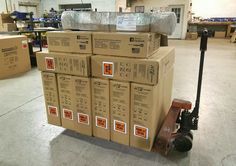 HTS-CC-18 Cone Cradle units shipped to FedEx Freight Hagerstown, Maryland. 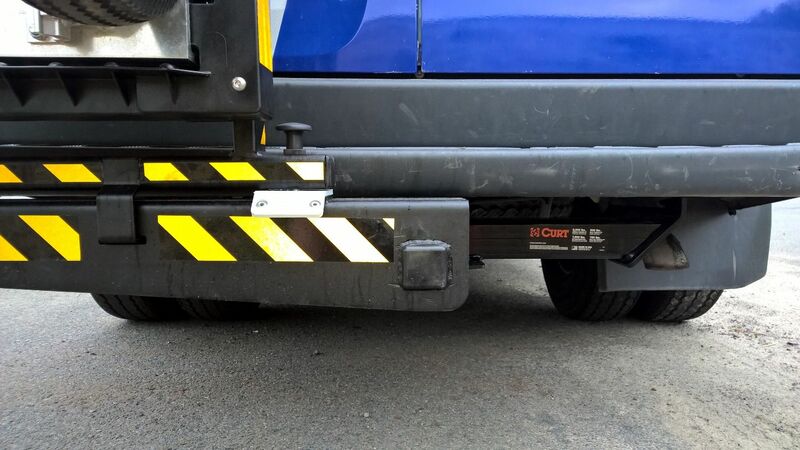 Isuzu NRR chassis with freezer Morgan Truck Body and HTS Systems' Ultra-Rack with HTS-VDM bracket. 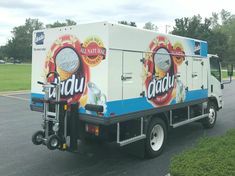 Owned by Damian's Ice Cream in Florida. 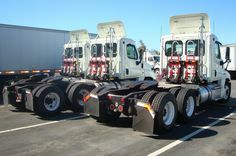 Volvo chassis with Morgan Corporation truck body. 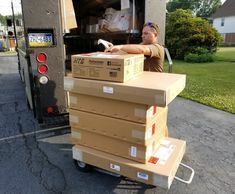 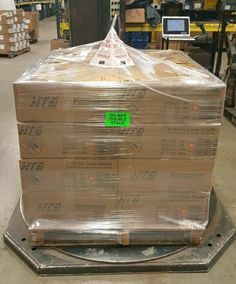 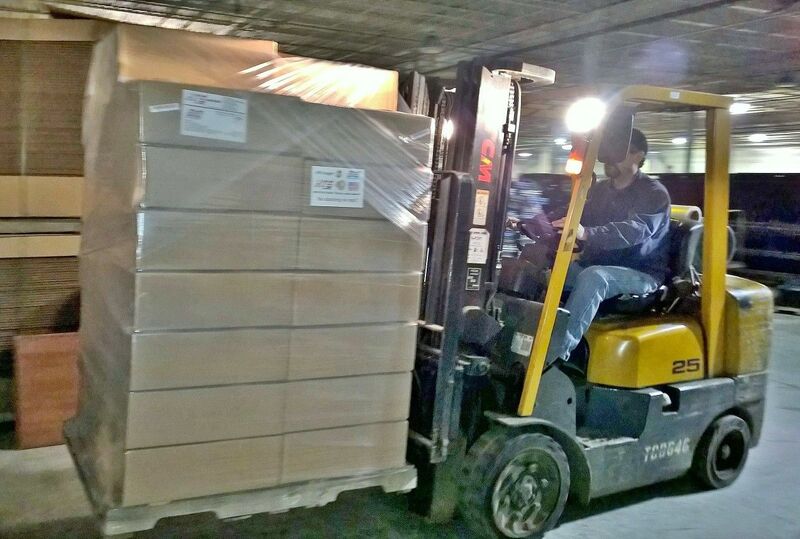 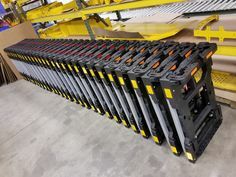 HTS Systems' Tilt Mount Ultra-Rack unit safely transporting B&P Liberator battery hand truck. 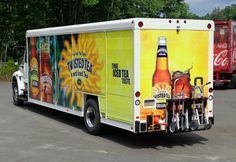 Navistar Twisted Tea VT Hackney side-loader beverage truck equipped with two HTS Systems' Ultra-Rack units and vertical Cone Cradle unit. 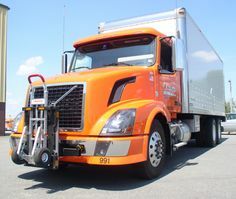 Ryder System Freightliner Columbia sleeper tractor equipped with HTS Systems' Ultra-Rack units. 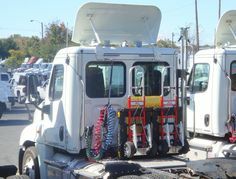 Direct Mount Ultra-Rack units for Mickey Truck Bodies and Cone Cradle units for Morgan Truck Body. 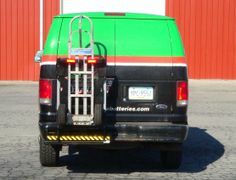 HTS Systems' trailer hitch mount HTS-20SDP for Dodge ProMaster cargo delivery van. 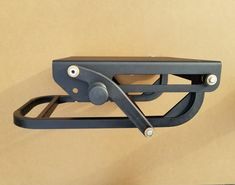 Requires a standard class three, 2" inch receiver frame. 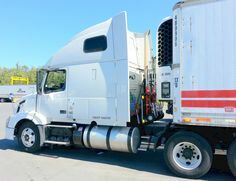 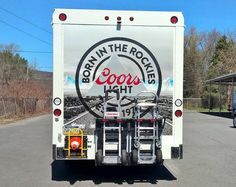 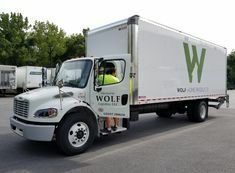 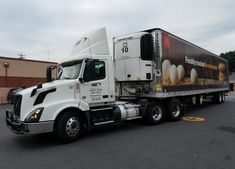 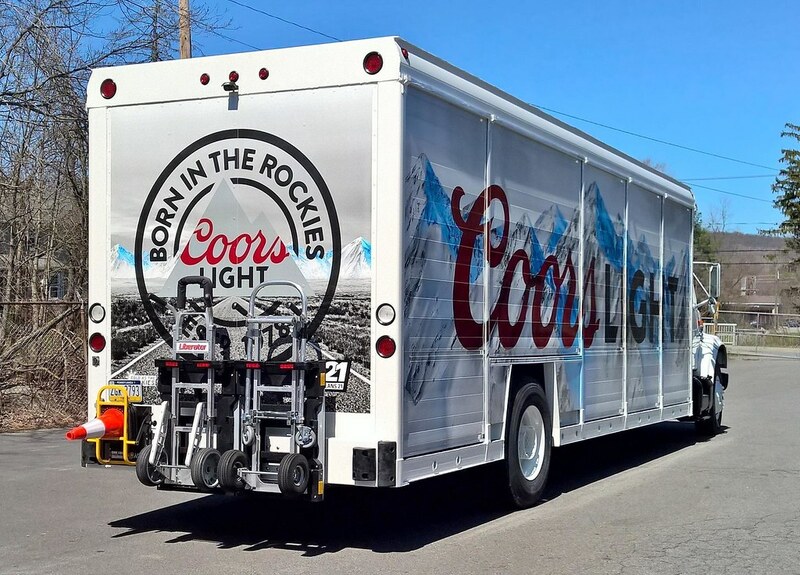 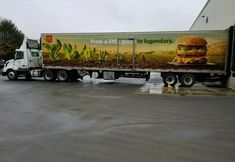 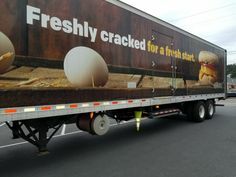 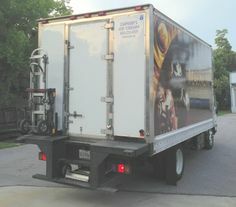 Baltic Food Distributing Inc. of Countryside, Illinois route delivery truck equipped with HTS Systems' patented Direct Mount Ultra-Rack unit. 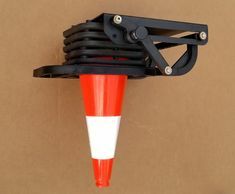 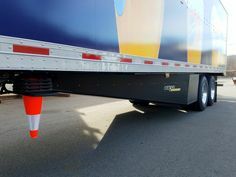 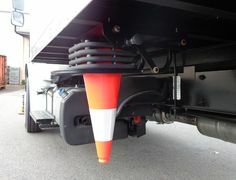 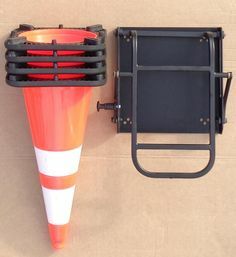 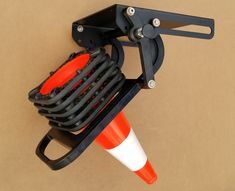 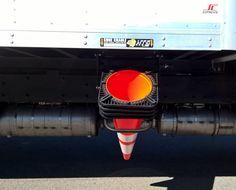 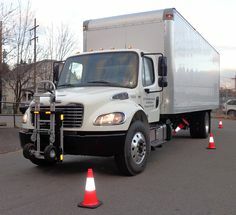 HTS Systems' new HTS-CC18/28 Cone Cradle unit, a quick-access ground-access traffic safety cones deployment system for commercial route deliveries. 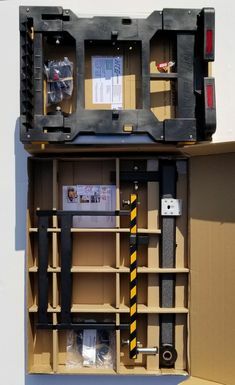 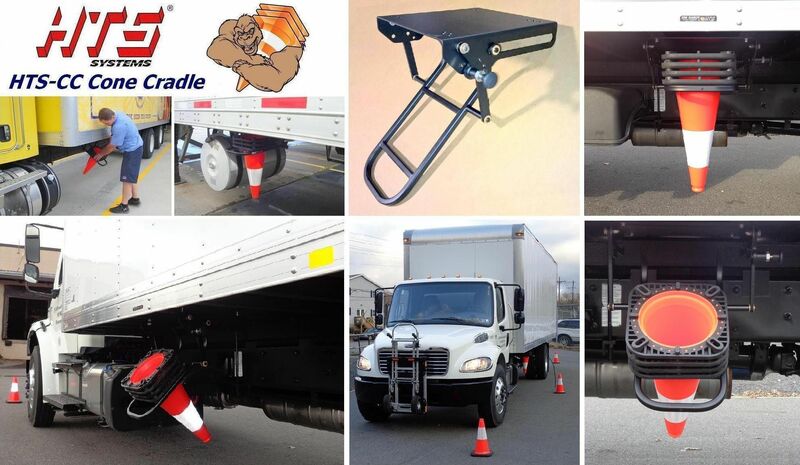 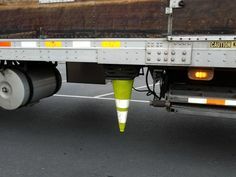 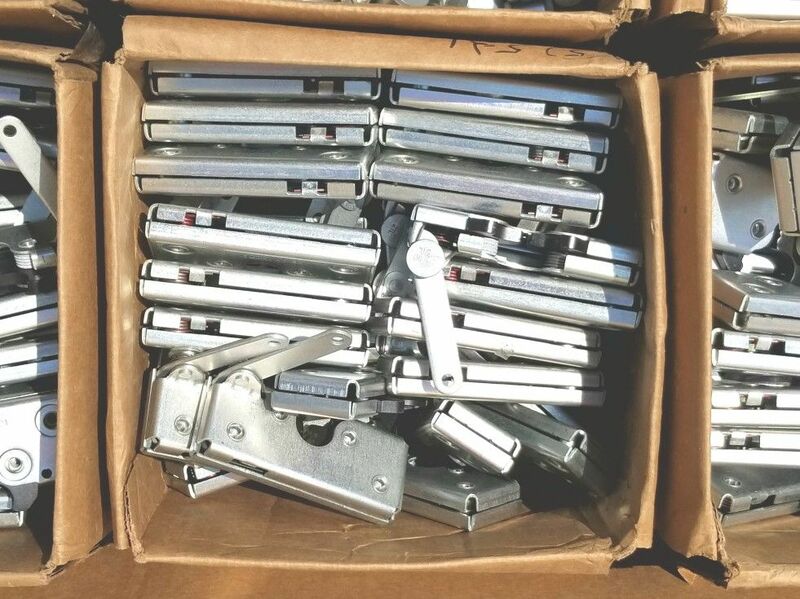 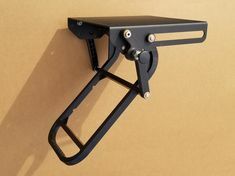 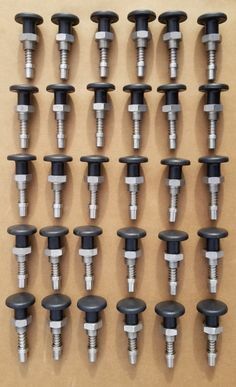 HTS Systems" Cone Cradle mounting base, a formed steel component of that allows the product to attach to the floor joists of box trucks and trailers. 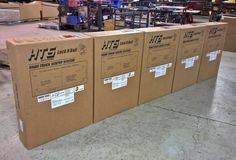 HTS Systems' Phillips Industries side-loader beverage trailer wiring kits for HTS-30D Direct Mount Ultra-Rack units. 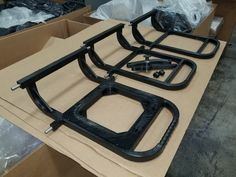 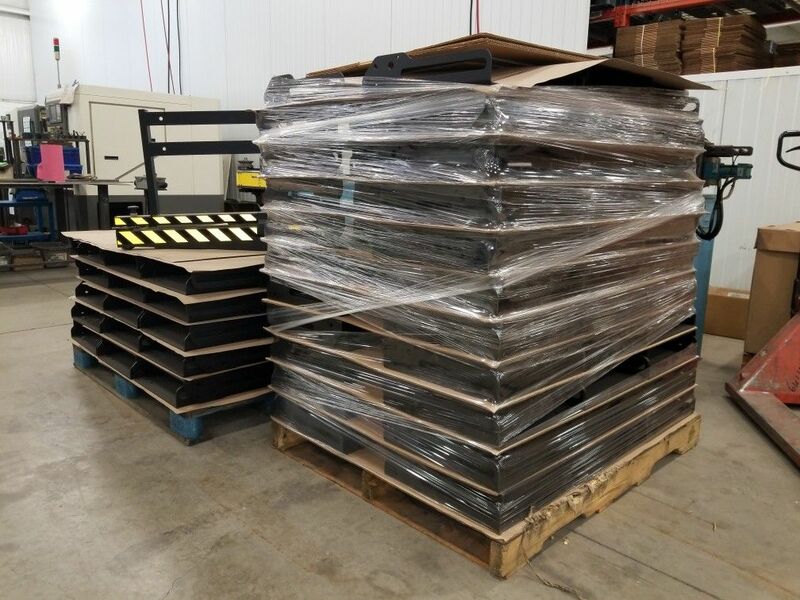 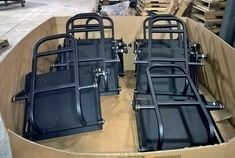 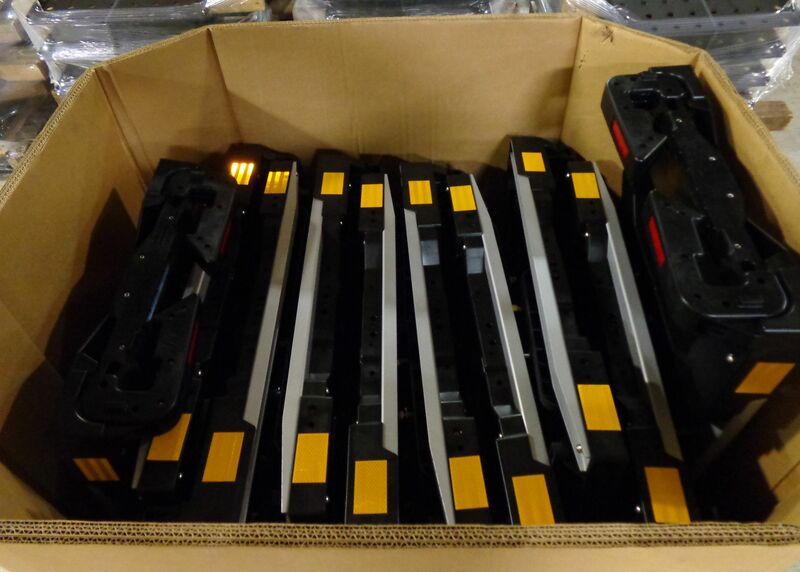 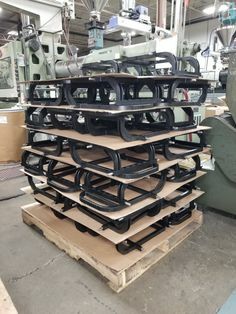 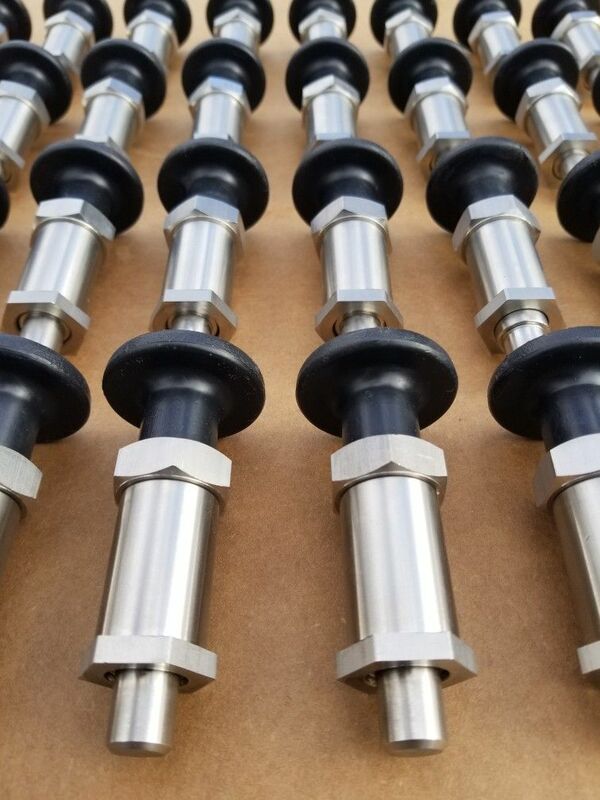 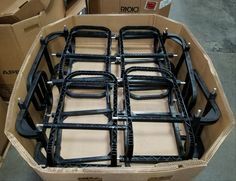 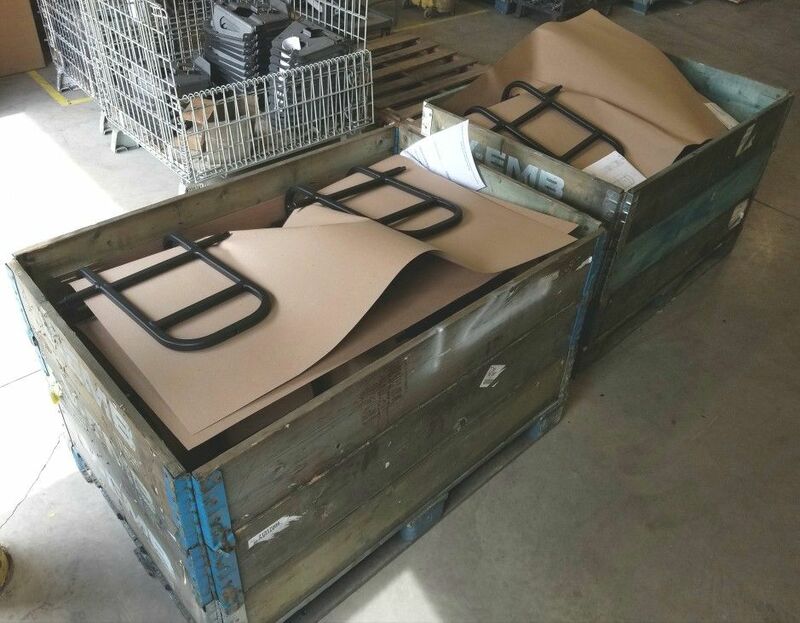 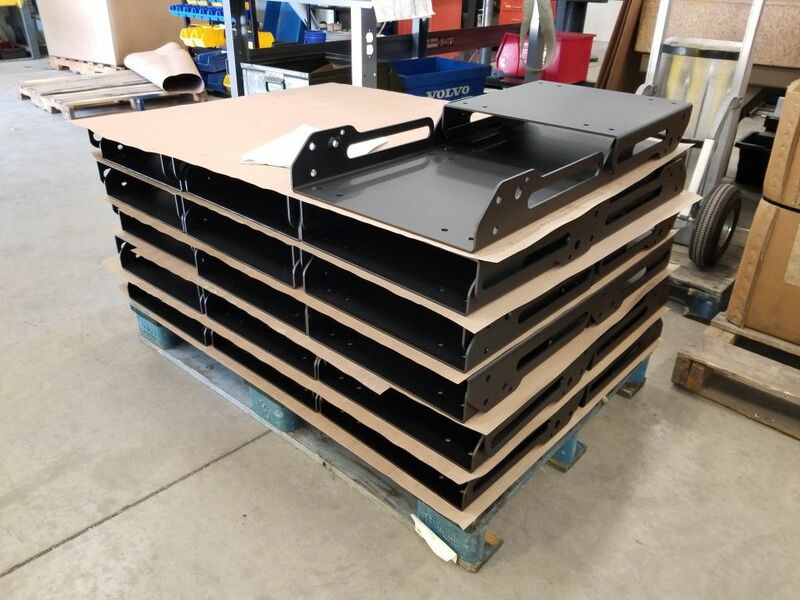 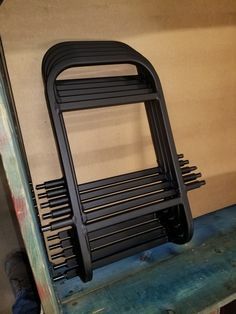 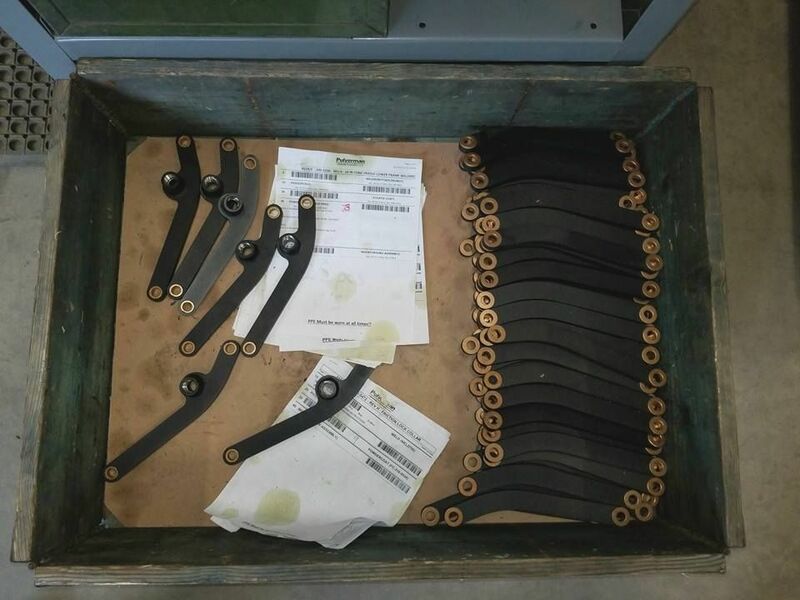 HTS Systems' Cone Cradle e-coated and powder-coated parts ready for assembly at Pulverman A Pennmark Technologies Company located in Dallas Pennsylvania. 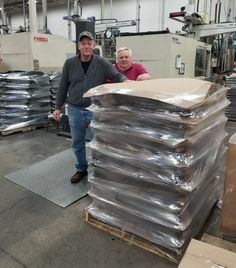 Picking up HTS Cone Cradle components at Echo Molding in Union, New Jersey. 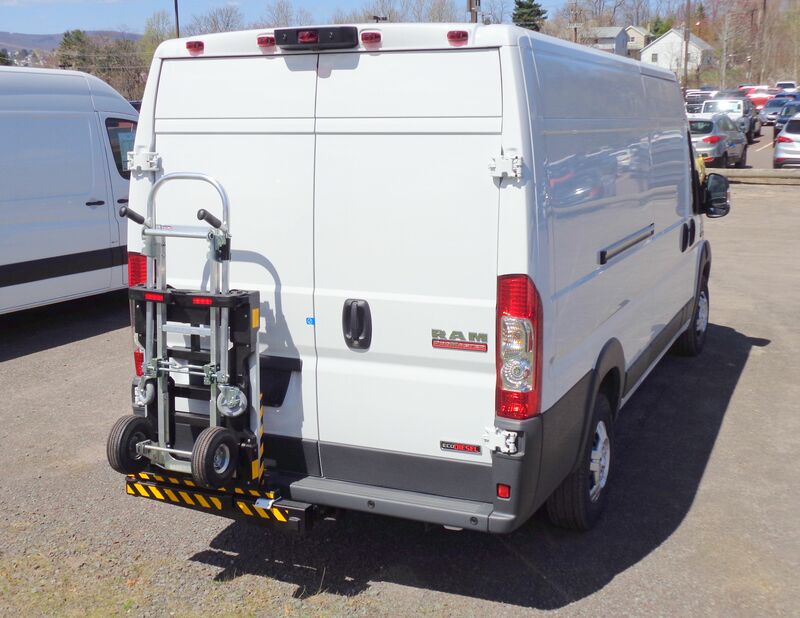 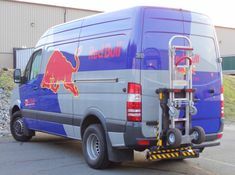 3500 Sprinter cargo delivery van with HTS Systems' Ultra-Rack unit. 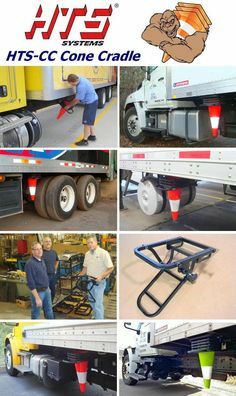 The uses a class three inch ID trailer hitch receiver. 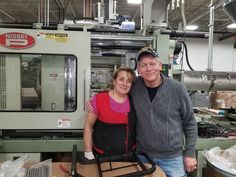 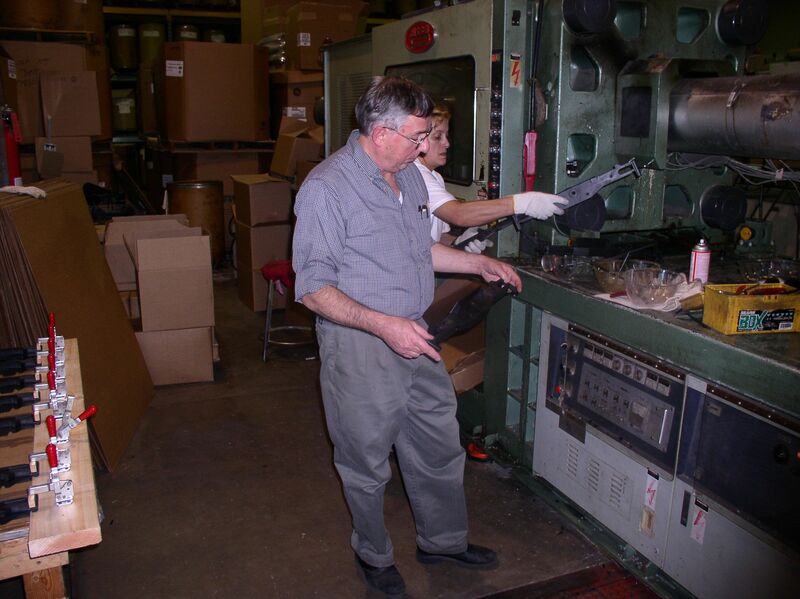 Gerhard Schlotterbeck and Maria of Echo Molding, Inc. checking the HTS push-bar assembly after parts are injected. 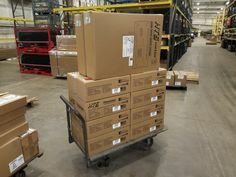 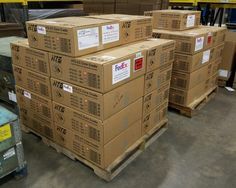 HTS-30D Ultra-Rack units order for fleet customer shipping via pallet and common carrier. 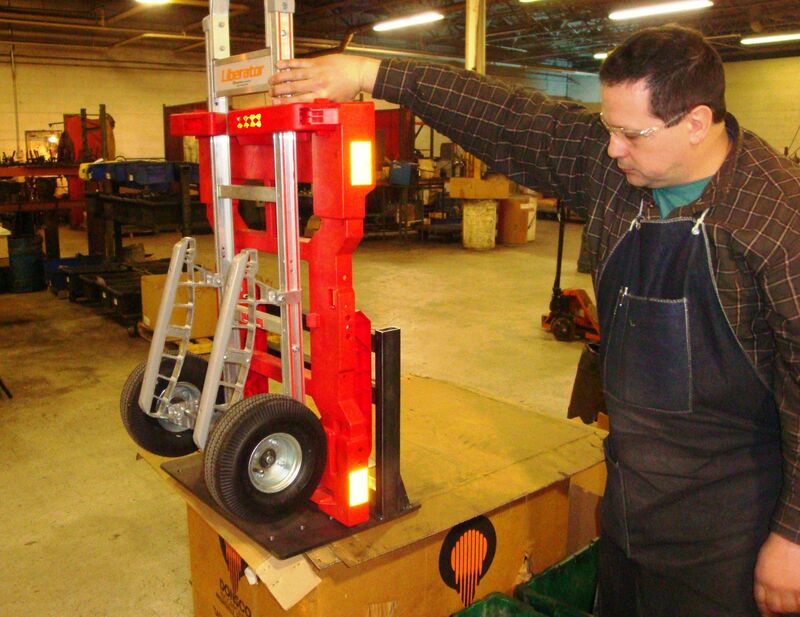 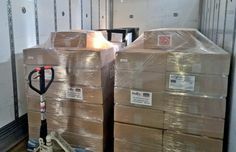 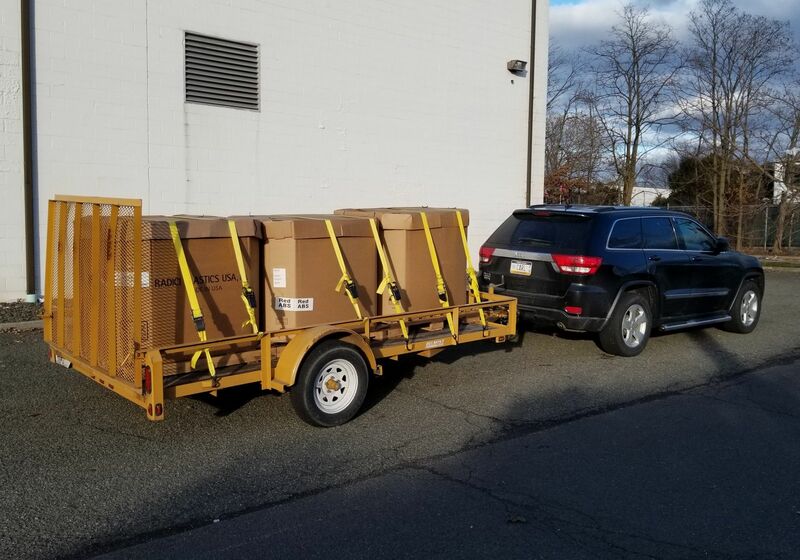 B&P Manufacturing's B&P Liberator hand truck locked safely aboard delivery truck. 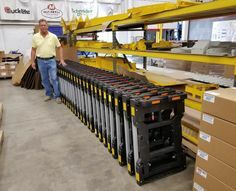 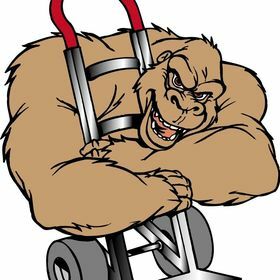 he HTS Ultra-Rack is the ultimate hand cart carrier. 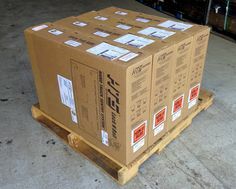 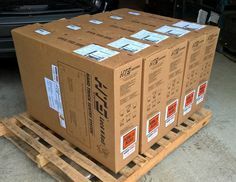 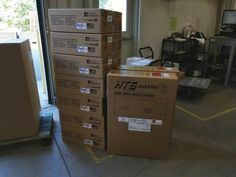 HTS Systems shipping Direct Mount Ultra-Rack units and Cone Cradle units to North Carolina. 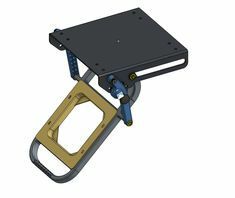 Trimark automotive latches designed for HTS Systems' patented Hand Truck Sentry System. 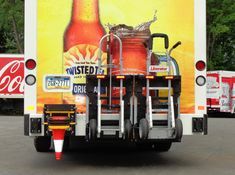 HTS Systems' vertical mount Cone Cradle unit with JBC Safety traffic cones and two Ultra-Rack units securing B&P Liberator hand trucks. 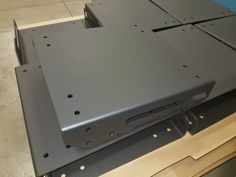 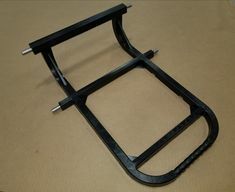 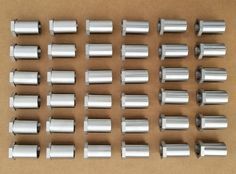 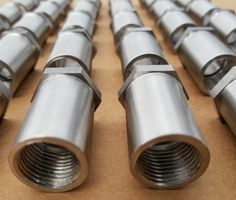 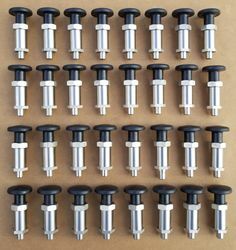 HTS Systems' push-bar assembly ready for installation. 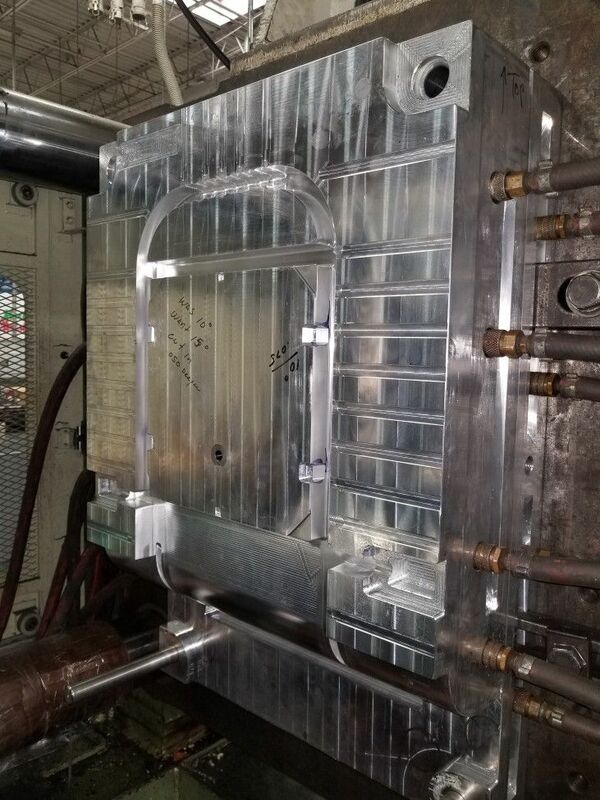 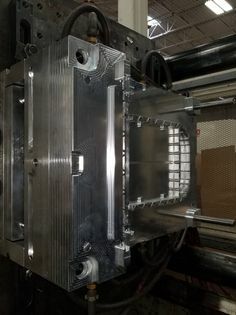 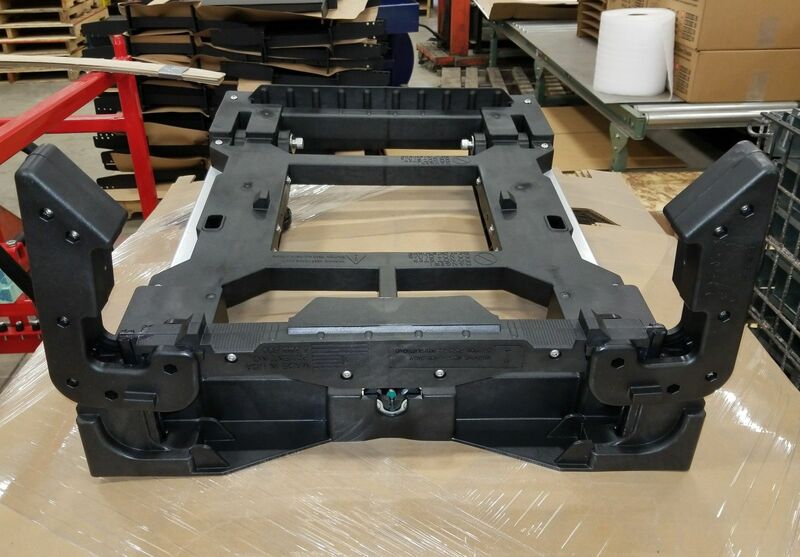 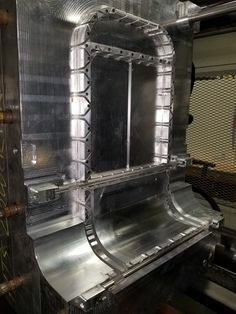 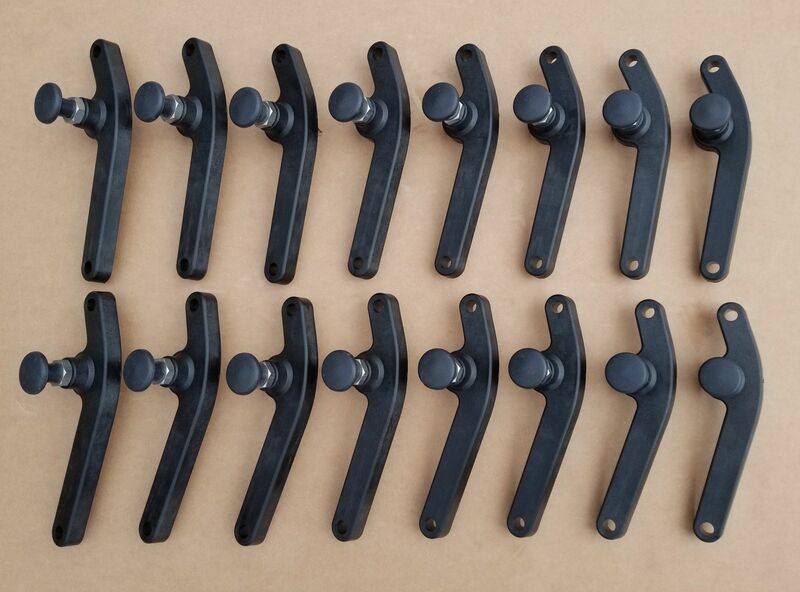 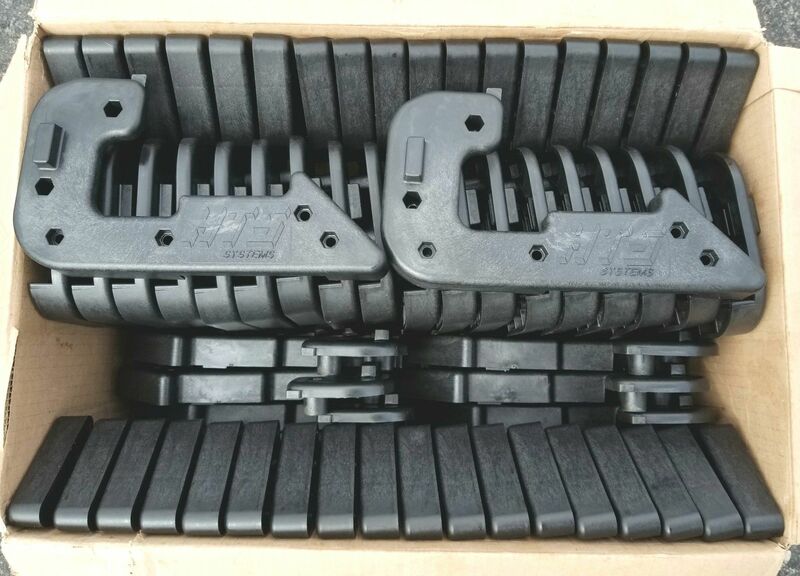 Nylon polymer injection molded by Echo Molding, Inc. in Union, New Jersey. 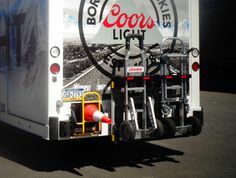 ... and Carl Boettcher National Accounts Manager visit Durdach Bros. MillerCoors. 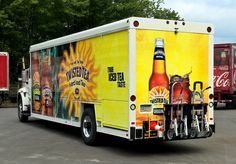 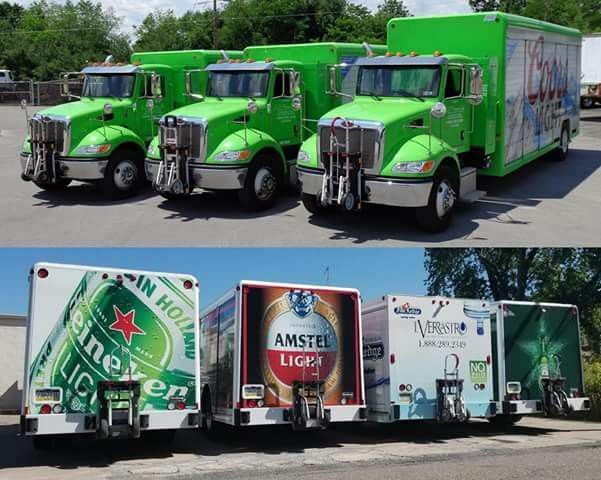 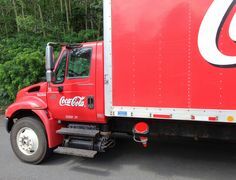 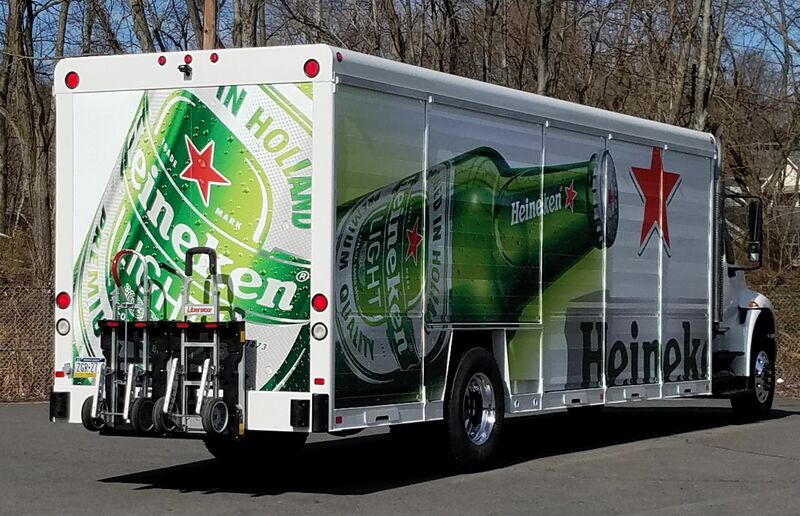 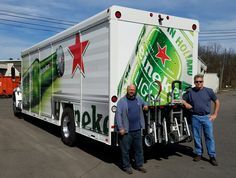 Beverage trucks equipped with HTS Systems' HTS-30D Ultra-Rack units. 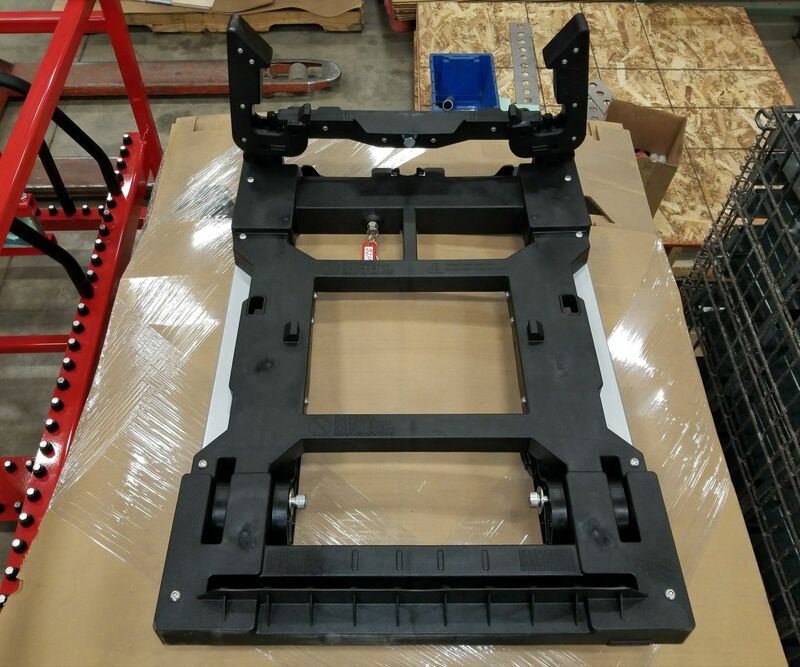 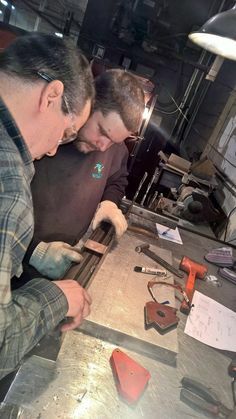 Bill Moskalczyk and Steve Shannon of JCM Manufacturing configure part components for HTS Systems' van trailer hitch mount. 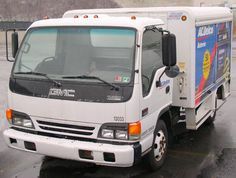 GMC cab-over battery delivery truck with Mickey Truck Bodies side-loader model. 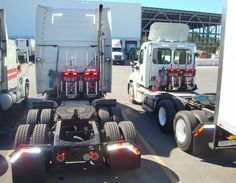 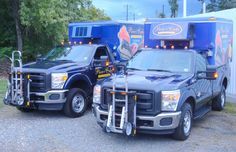 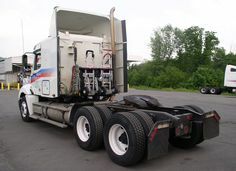 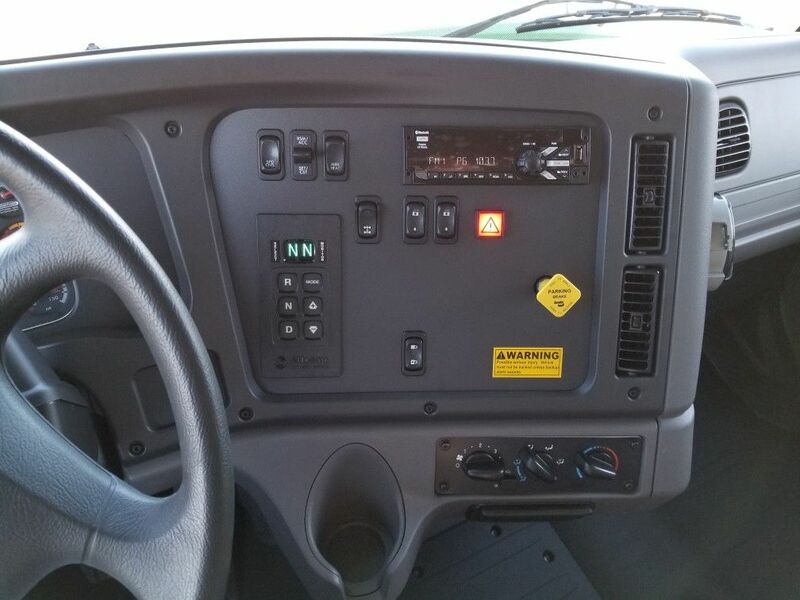 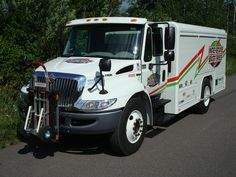 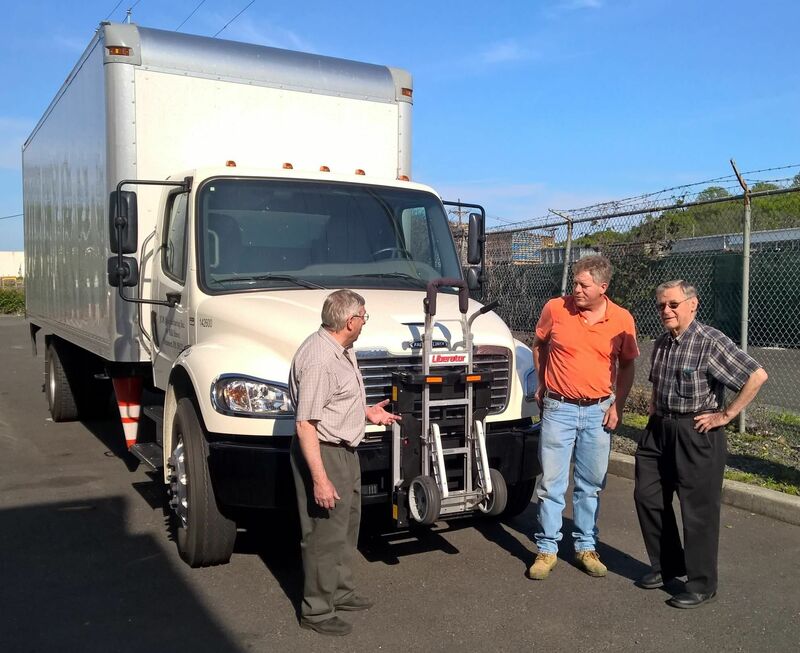 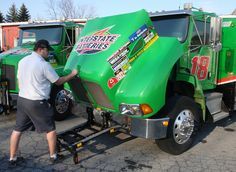 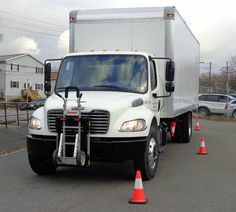 Ac Delco Batteries truck equipped with HTS Systems' Ultra-Rack unit.